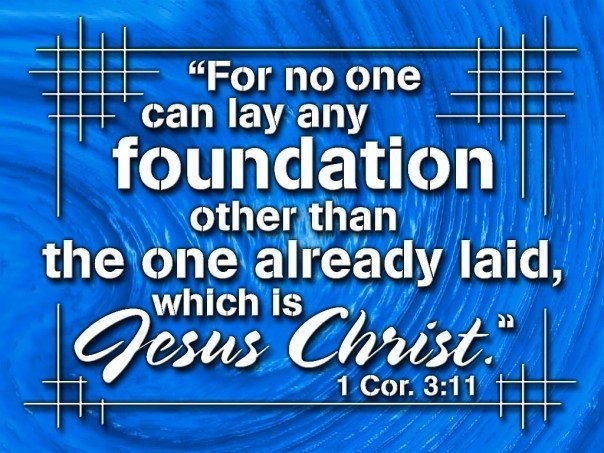 But God’s firm foundation stands. The foundation upon which our faith rests is this, that “in Christ God was reconciling the world to himself, not counting their trespasses against them.”1 The great fact on which genuine faith relies is that “the Word became flesh and dwelt among us,”2 and that “Christ also suffered once for sins, the righteous for the unrighteous, that he might bring us to God”;3 “He himself bore our sins in his body on the tree”;4“Upon him was the chastisement that brought us peace, and with his stripes we are healed.”5 In one word, the great pillar of the Christian’s hope is substitution. The vicarious sacrifice of Christ for the guilty, Christ being made sin for us that we might be made the righteousness of God in Him, Christ offering up a true and proper expiatory and substitutionary sacrifice in the room, place, and stead of as many as the Father gave Him, who are known to God by name and are recognized in their own hearts by their trusting in Jesus—this is the cardinal fact of the Gospel. If this foundation were removed, what could we do? But it stands firm as the throne of God. We know it; we rest on it; we rejoice in it; and our delight is to hold it, to meditate upon it, and to proclaim it, while we desire to be stirred and moved by gratitude for it in every part of our life and conversation.